A bitter office quarrel — the so-called the ‘HipHop Wars’ — had been making life at the NME miserable from some time. At issue was the current and future direction of the paper — how to give the readers what they wanted to read, week on week, while staying abreast of music’s future trends — so when the Smiths released ‘Panic’ in late 1986, it crystallised everything. 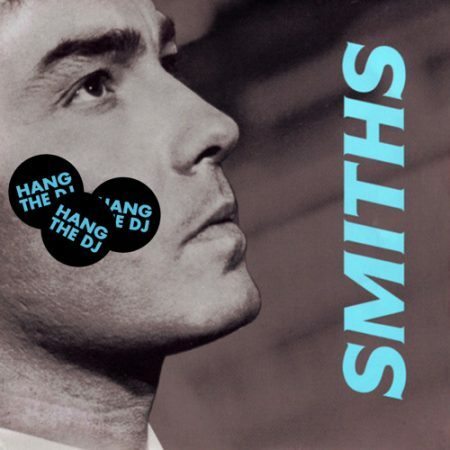 “Hang the DJ!” sang Morrissey: “Burn down the disco!” Those who cared for black music at all — future and past — were appalled: to them it was very clear who this talk of burning and hanging was aimed at. His supporters scrambled for a less ugly reading: not that kind of DJ! Not those discos! Much was made of Steve Wright following a news report about Chernobyl with a Wham! song. Concluding statement for the defence: He’s not anti black musicians, he’s anti bland music — and that goes for us all, surely?